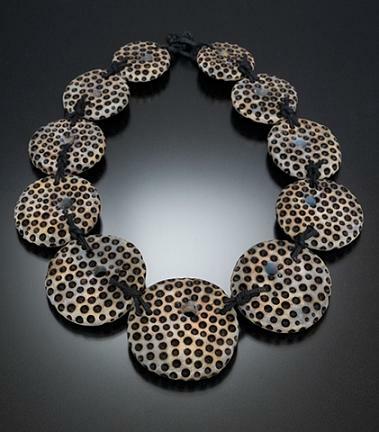 Wooden jewelry are often an interesting fashion statement these days. Today’s women like to wear something unique and close to nature. 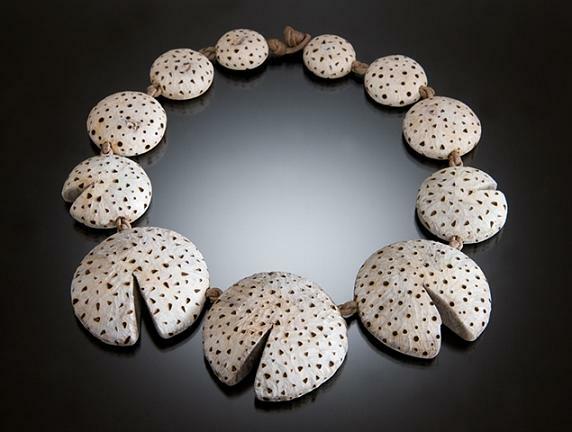 Wooden necklace, bracelets, bangles and rings have occupied a vital role in every ornament collection. We all are interested in buying such creative accessories. Today, I am going to introduce a talented artist “Nina Morrow”. 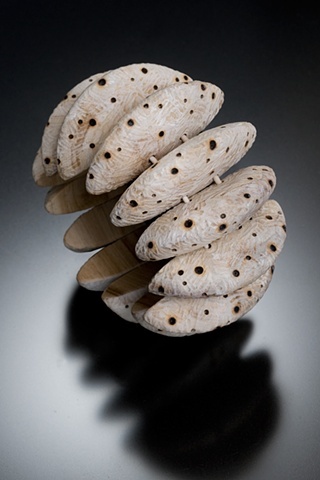 Nina Morrow is a US based driftwood artist who is known for her wide range of wooden ornaments. 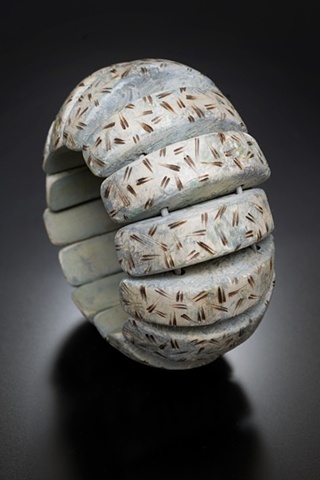 She is specifically focused on driftwood and loves to craft amazing accessories out of wood. 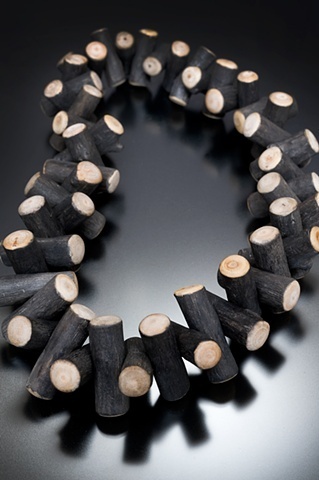 She made her first wooden necklace she was lived in Hawaii. 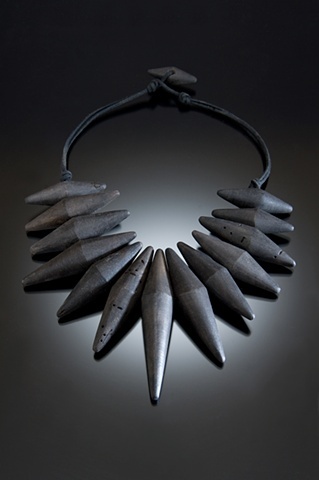 After getting recognized by native Hawaiians, she started making more number of necklaces using minimum number of tools. 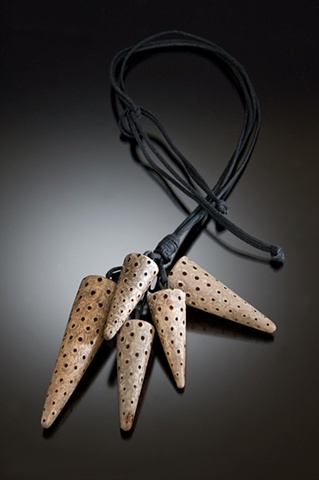 Nina started working with driftwood for jewelry making. 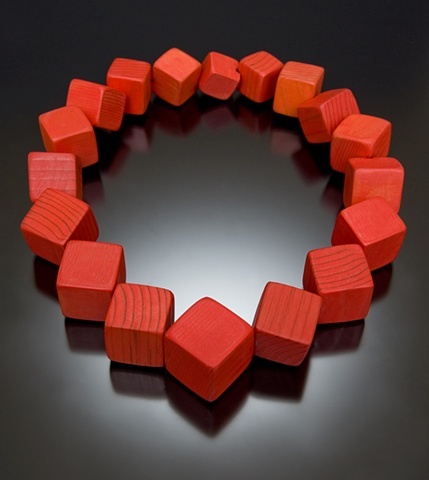 Her wooden jewellery grew up as a business and now it is one of the popular wooden jewelry designers in US. 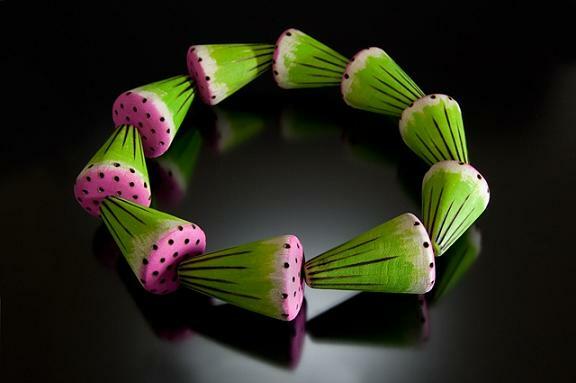 Check out some of her wonderful designs here.